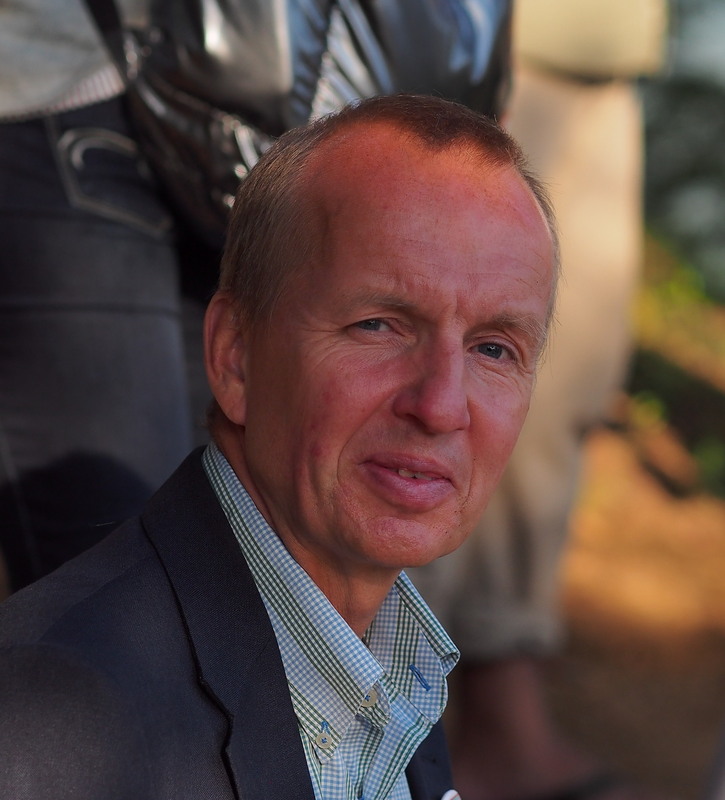 Petter is Senior Researcher at the CMES and also the director of Lund University GIS Centre (since 1995). He is a geographer and a spatial modeller. Since 1986 he has been working with research and education in Europe and developing countries (mainly Africa, Asia and Middle East). Petter’s research is focusing on GIS in environment, health studies, implementation of GIS and pedagogic research e.g. in social sciences (regional development and economy), as well as on technical issues (modelling and algorithm development). Areas of special interest are hydrological modelling, topographical modelling/interpolation, coastal planning, morphometry, remote sensing and positioning (including GPS). He has long experience in organising and conducting GIS courses and workshops in Sweden as well as in developing countries. Petter got “Best Teacher Award”, Faculty of Engineering, Lund University, 1998, and “Lund University Pedagogic Price” 2009. He is also the head of LUMA-GIS (Lund University Masters Program in Geographical Information Systems), Swedish coordinator of Erasmus Mundus International Master’s program “Geo-information and Earth Observation for Environmental modelling and Management”, Swedish coordinator of Erasmus Mundus External Cooperation Window lot 8, Iran, Iraq and Yemen, and lot 2, Egypt. He has a Ph D in Physical Geography/soil erosion/GIS from 1992 and became associate professor 2000.